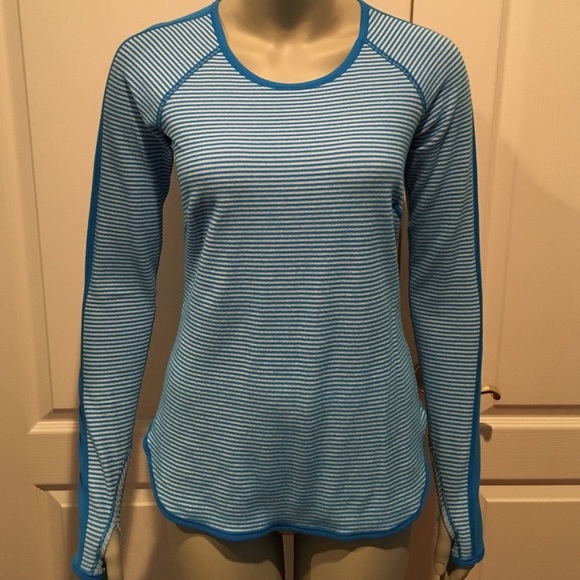 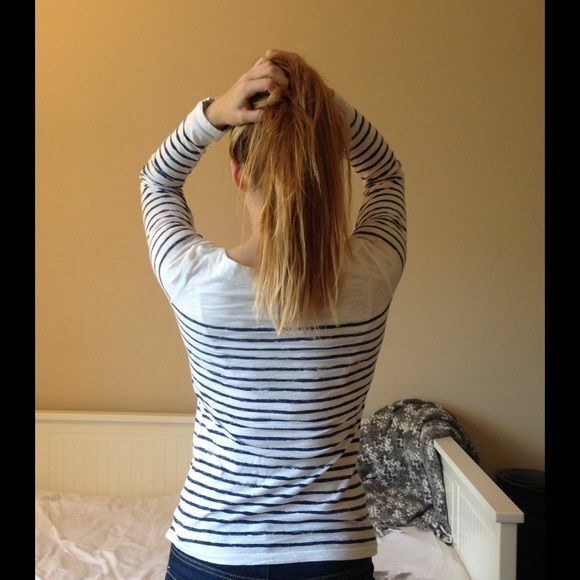 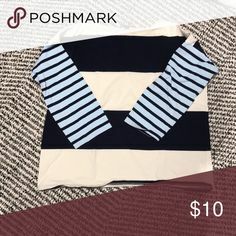 Casual Blue and white strip long sleeve. 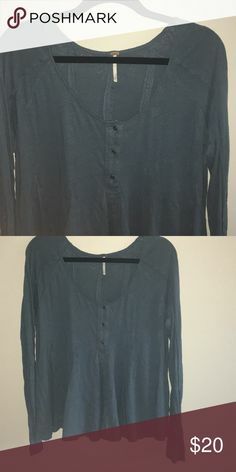 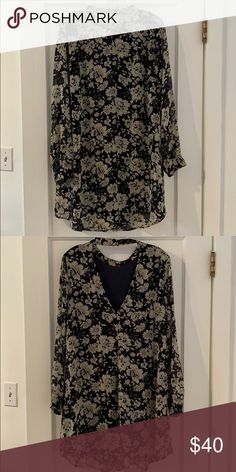 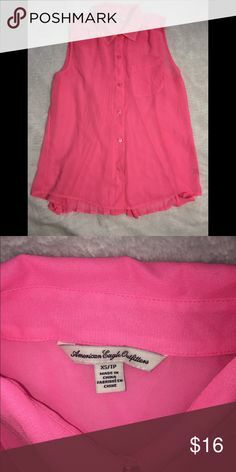 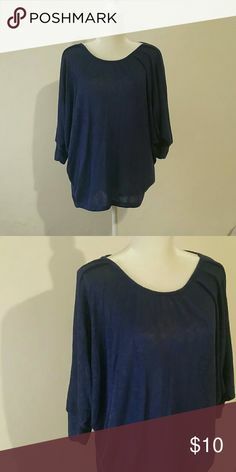 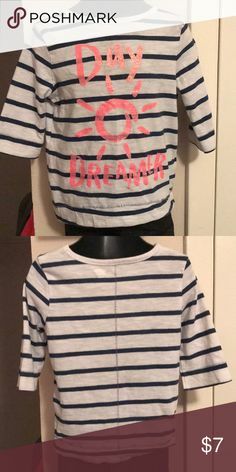 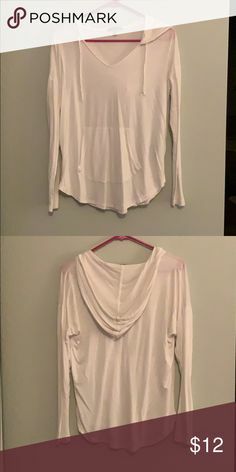 The perfect blouse with white pants or shorts. 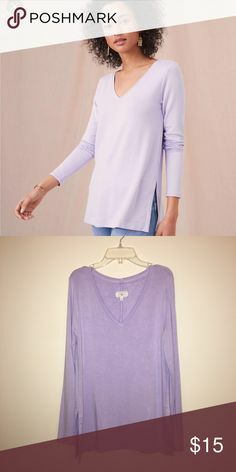 Perfect for those summer evenings. 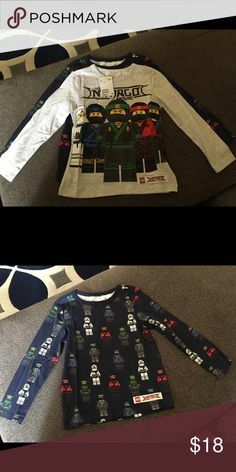 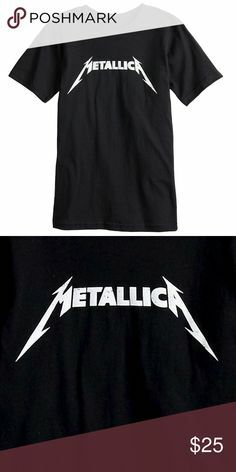 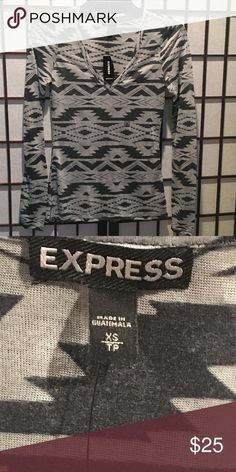 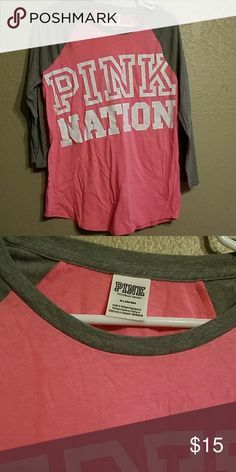 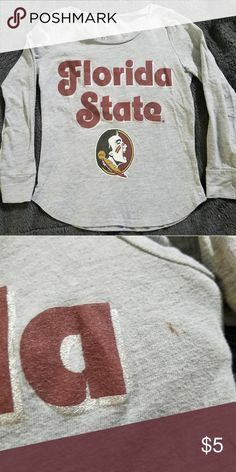 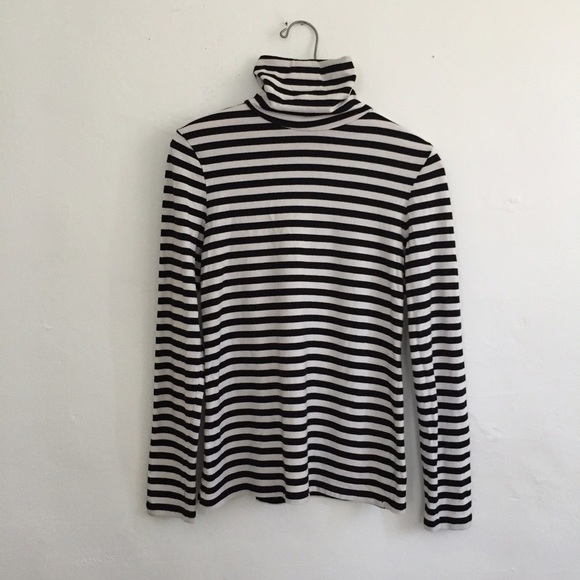 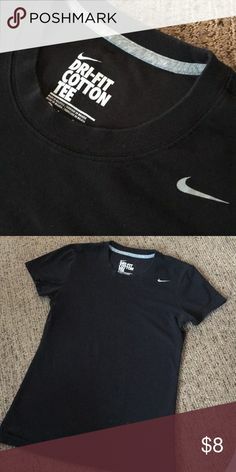 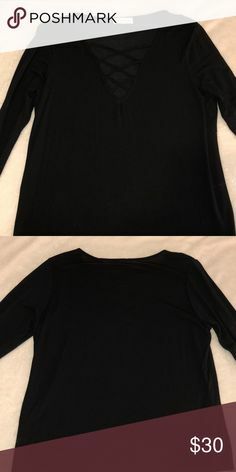 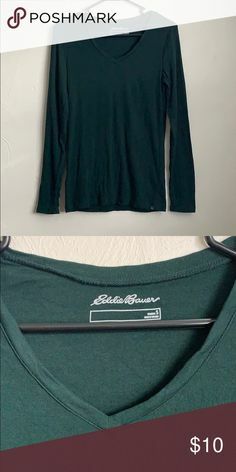 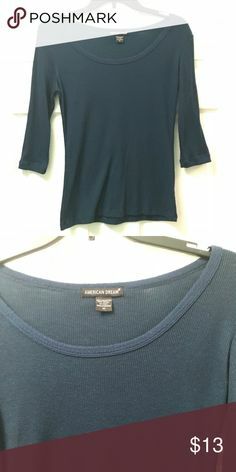 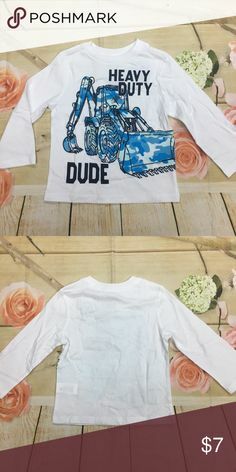 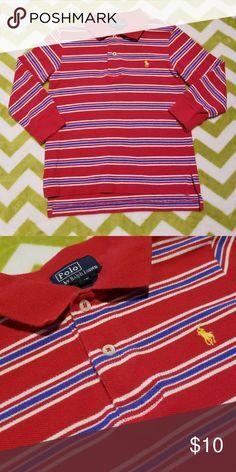 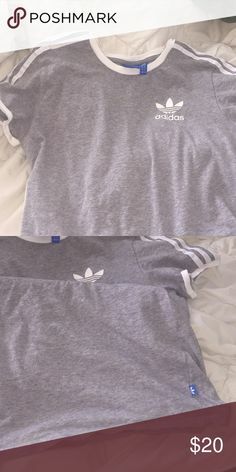 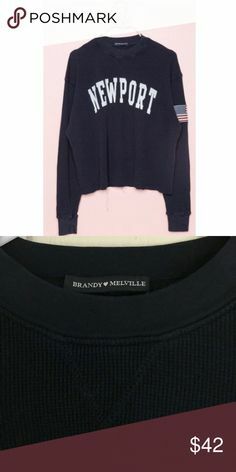 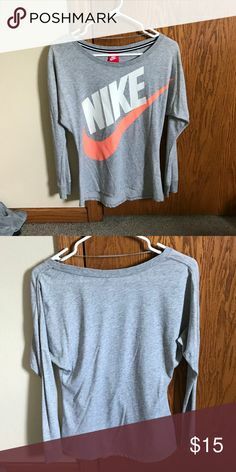 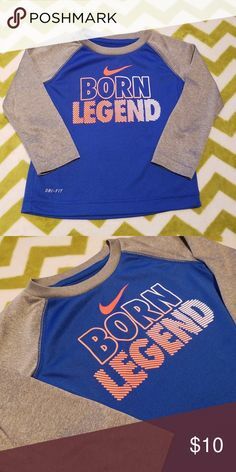 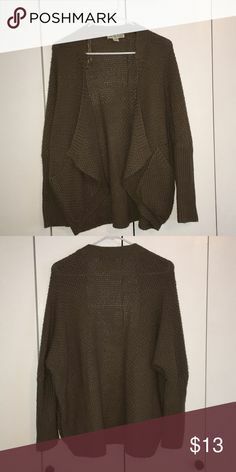 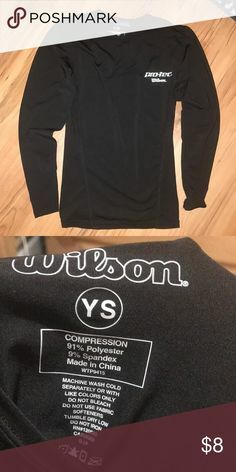 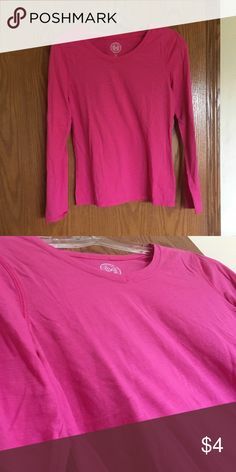 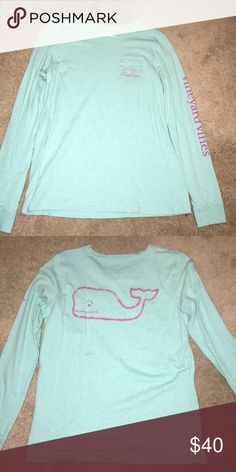 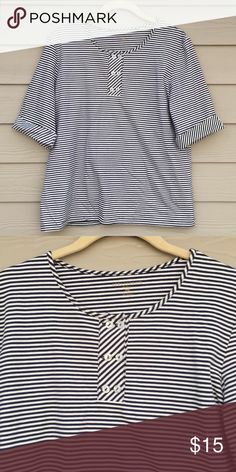 Cotton/Polyester Size Small. 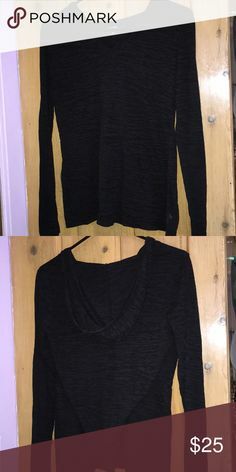 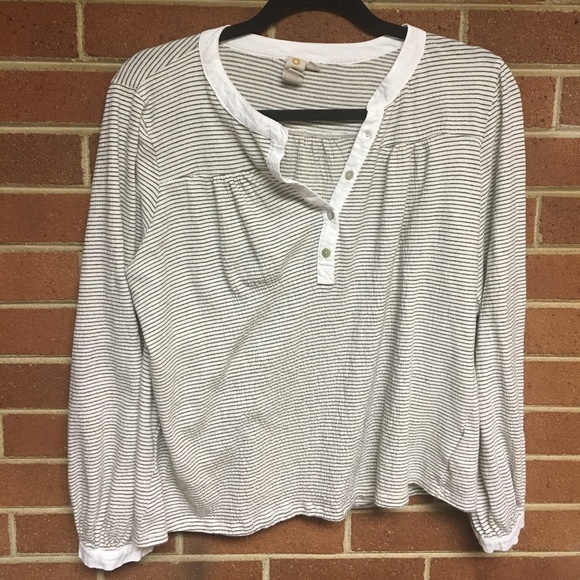 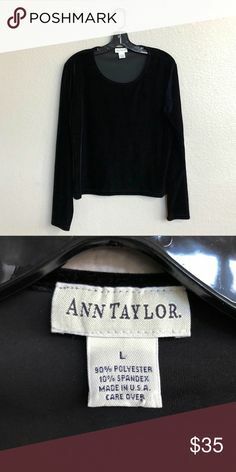 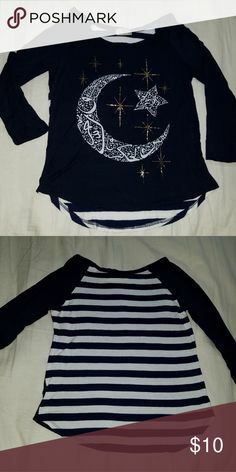 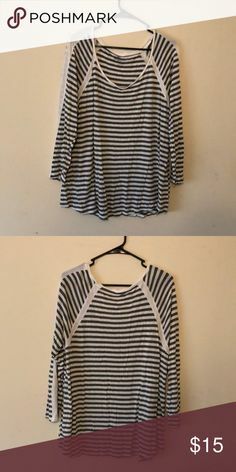 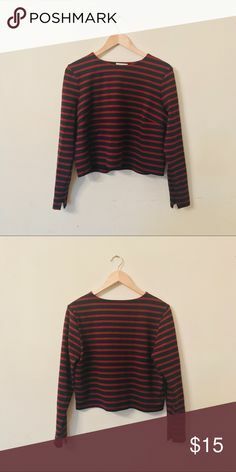 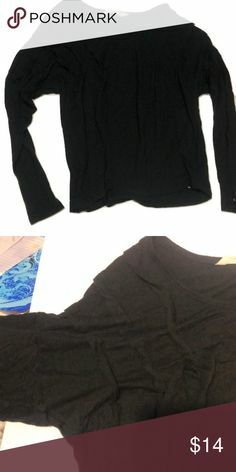 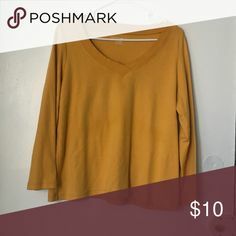 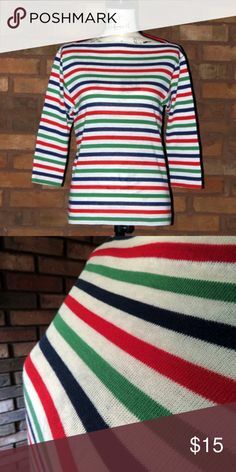 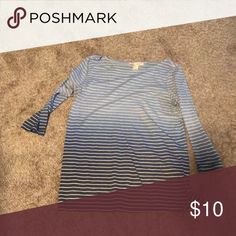 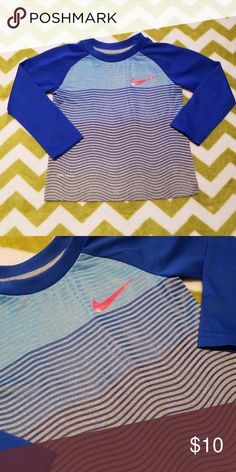 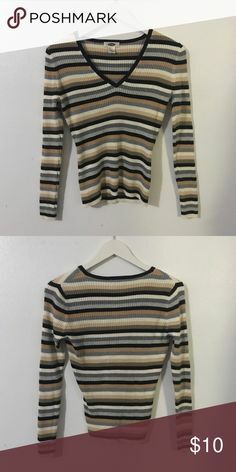 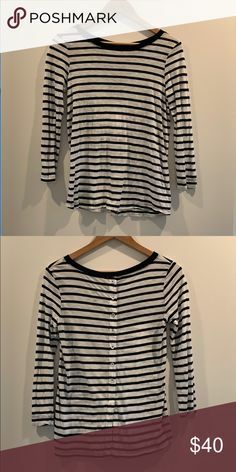 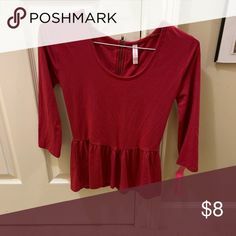 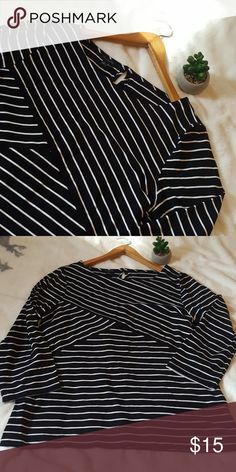 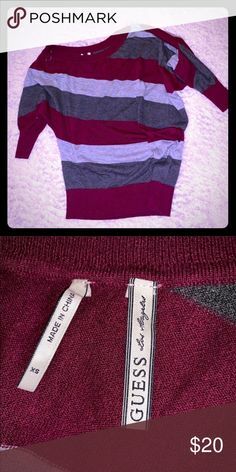 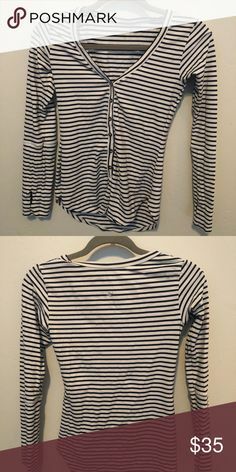 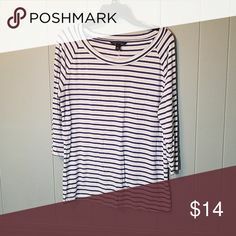 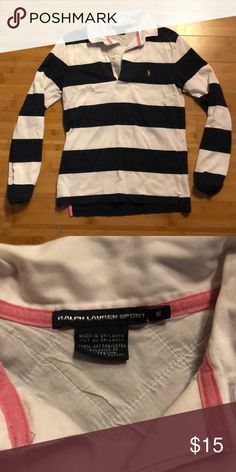 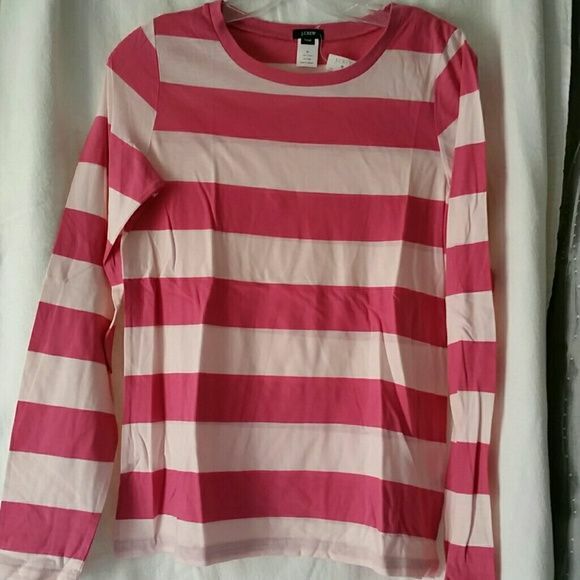 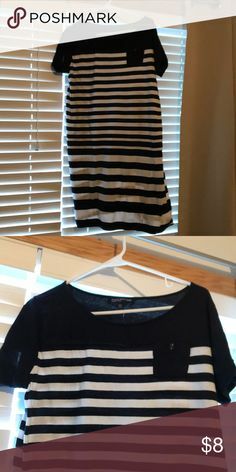 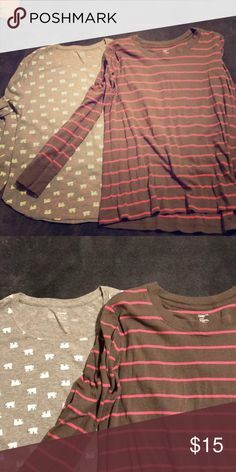 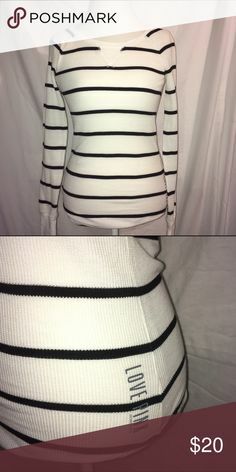 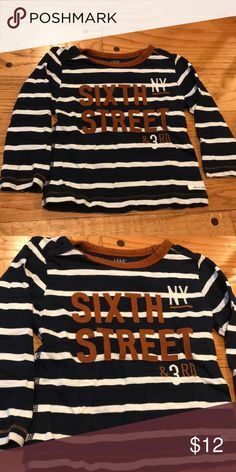 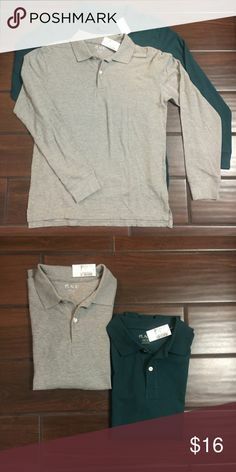 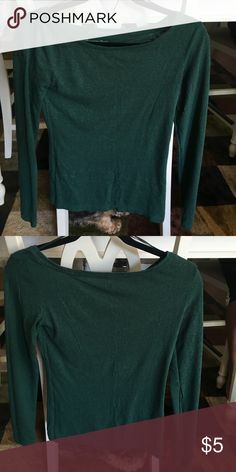 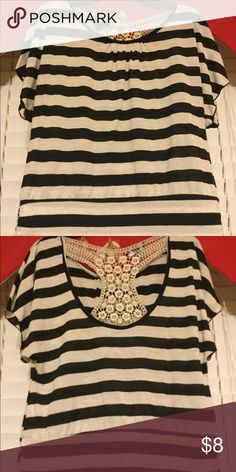 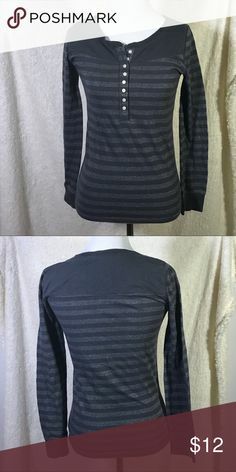 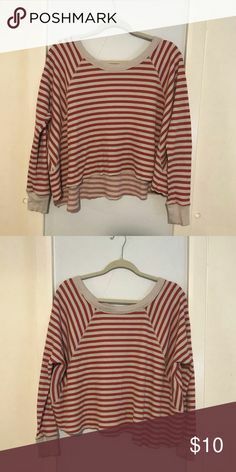 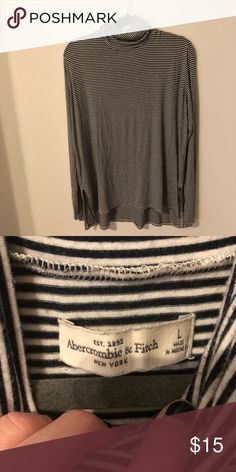 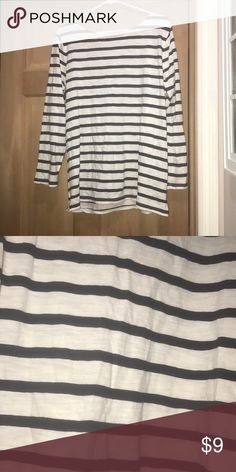 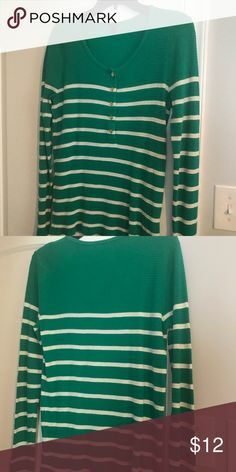 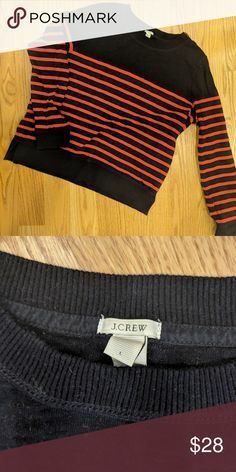 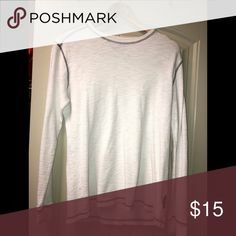 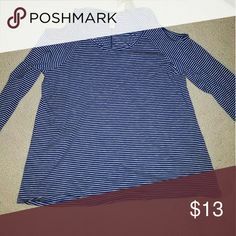 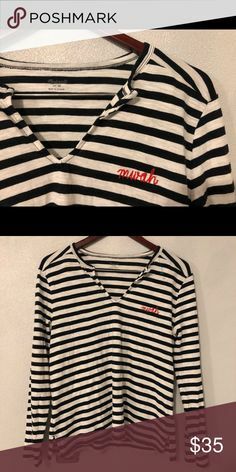 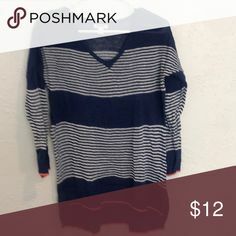 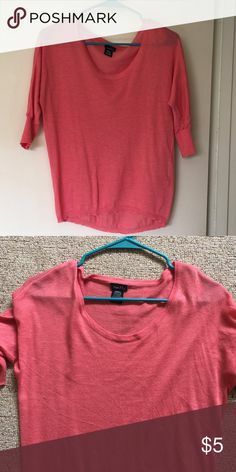 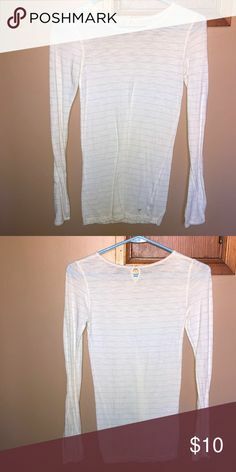 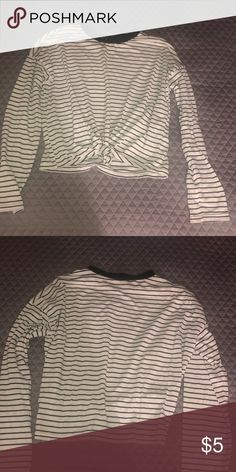 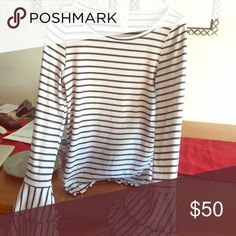 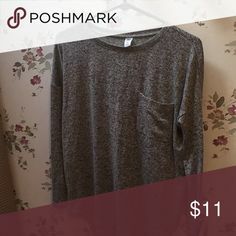 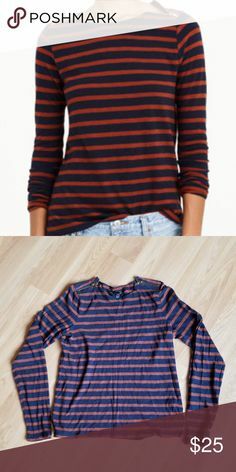 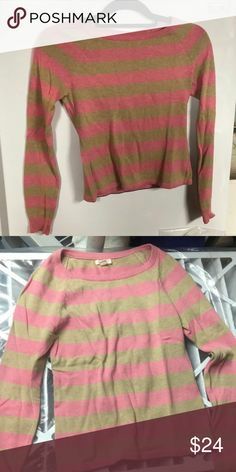 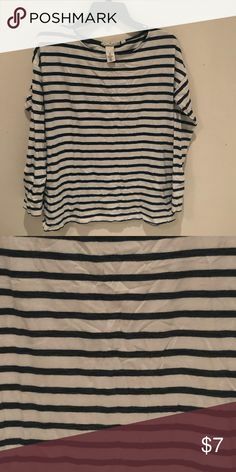 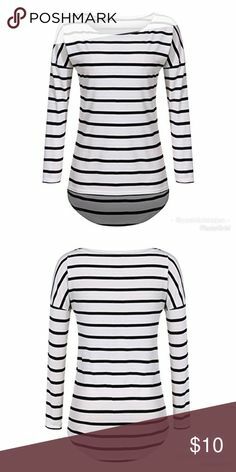 Anthropologie Walkwrite Striped Pleated Pullover Anthropologie Postage Stamp long sleeve top. 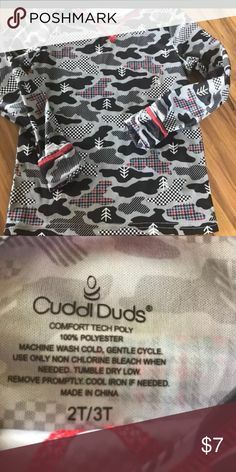 Soft crinkle texture.